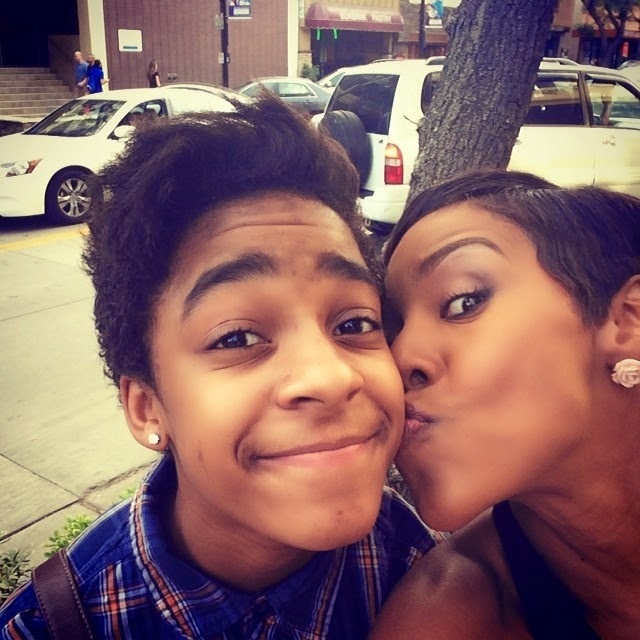 14 year old Jaya Kelly is the youngest daughter of R Kelly and his ex-wife, actress Andrea Kelly and she has decided that she would rather live life as a boy than girl. 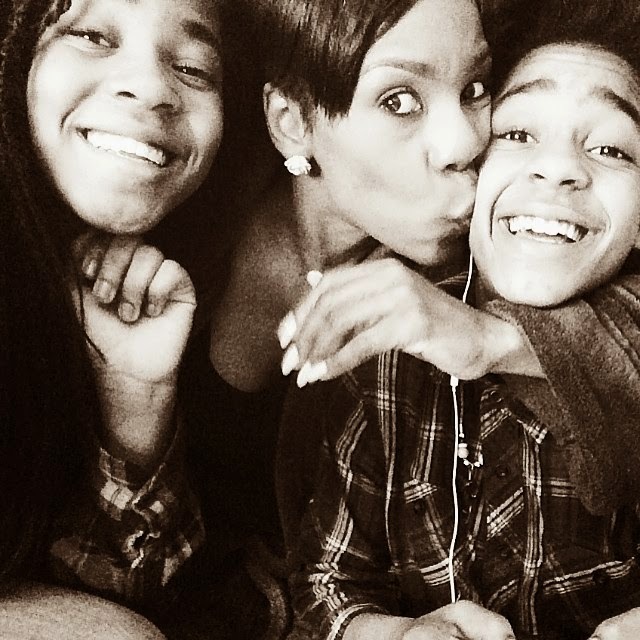 The former celebrity couple have three kids together - Robert Kelly Jr., Joann Kelly, and Jaya Kelly. 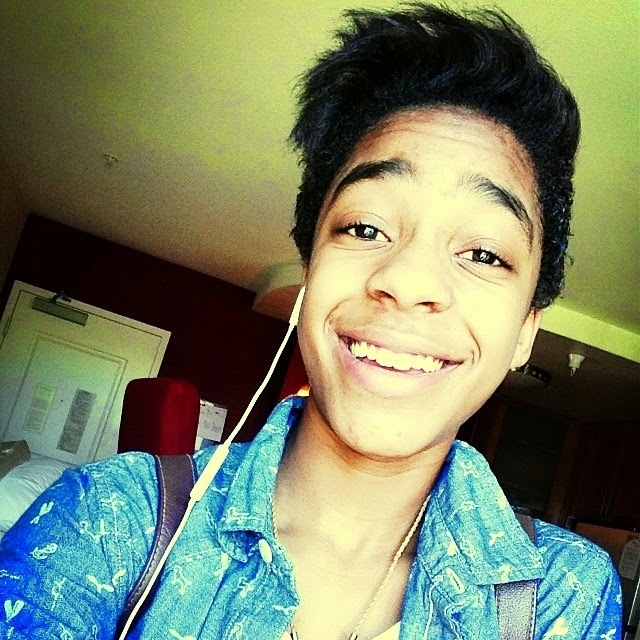 Jaya Kelly now goes by the name Jay Kelly and identifies with the term a Transguy or Female To Male Transgender. 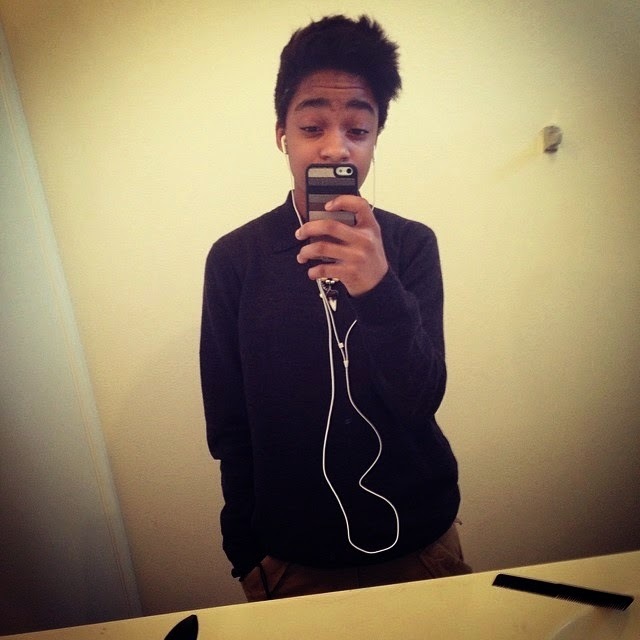 Jaya identifies as a “transguy” on her social media page. A transguy is a biological girl who is transitioning into life as a boy. Jaya, who calls herself Jay, dresses in boys clothing and emulates the testosterone fueled behavior of boys in her peer group. 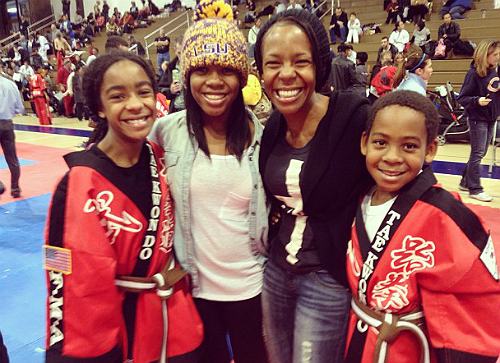 Jay’s mom, reality TV personality Andrea Kelly (Hollywood Exes), seems to be accepting of her daughter’s condition. 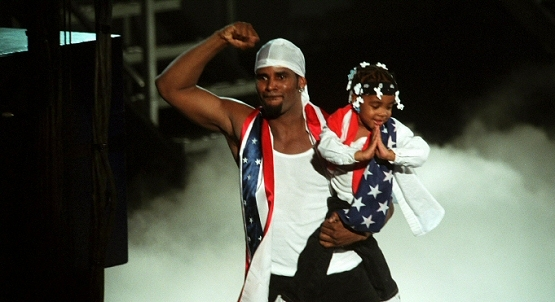 We don’t know how dad R. Kelly feels since he is not a constant presence in his daughter’s life. Sarah you being too defensive, are you trans too?